I used to ride a lot of BMX but now I mostly just shoot it. 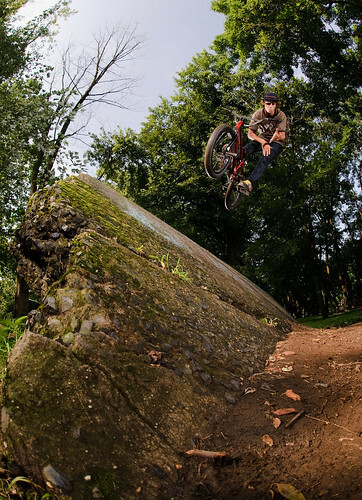 Here's a quick video walk-through of an average BMX photo session. Here I used three lights (key, rim, fill) in a typical triangle pattern that can be applied to any number of action and portrait scenarios.